This handy editing app has become the go-to for photographers that need to work on the crop, colour, sharpness and blemishes on an image. This Google app has changed drastically over the years, and although can be confusing at first, is a very powerful editing tool. 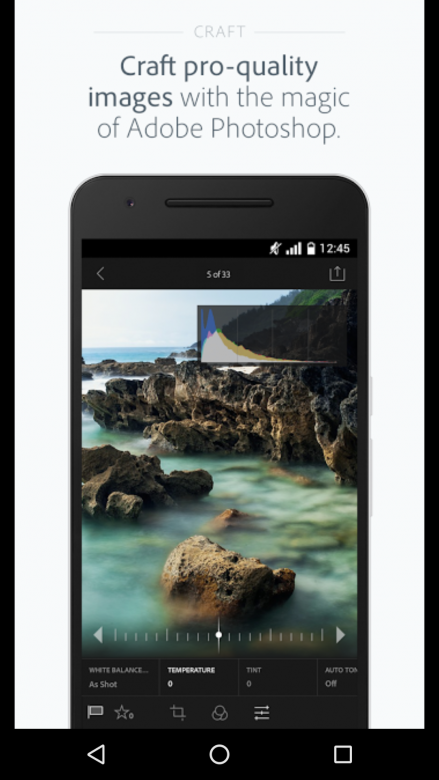 Using swiping gestures, you can manually or automatically enhance your photos in a number of ways. Snapseed is useful too for cropping images and adjusting the rotation slightly if your horizon is not quite as straight as it should be. This app is best known for its preset filters, a similar concept to the filters on Instagram, but much more varied and easier to manipulate. 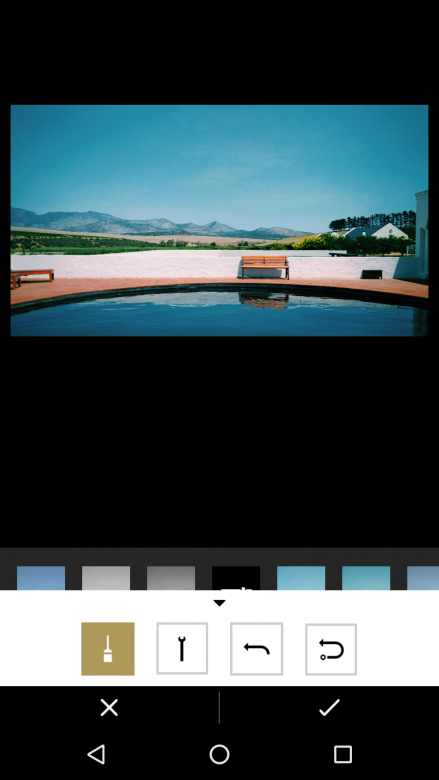 The large range of free and not-so-free filters for VSCO have been created to help photographers easily discern their personal style. 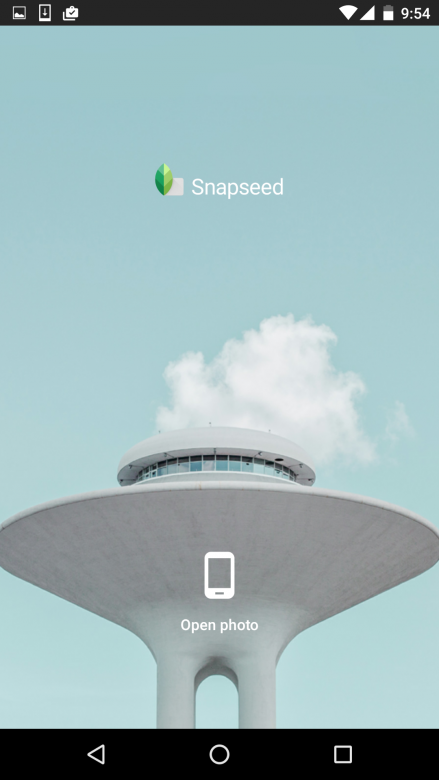 VSCO is often used in conjunction with Snapseed to get the best end result on an image. 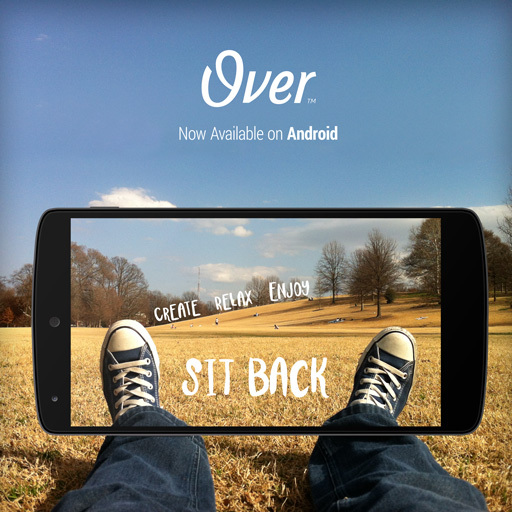 If you need to create text over an image, and would like something with a bit of creative flair, then Over (or its free counterpart Overgram) are for you. Download preset packs of images and wording according to different themes, are create detailed effects on your images using the different fonts and icons that are included with the app. Over has a range of seasonal and holiday-related fonts and images, and often gives away packs for free if you update your app regularly. 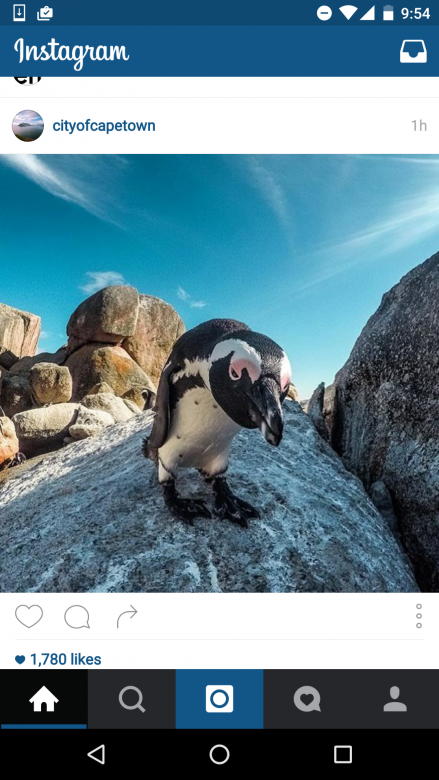 What list of travel photography apps would be complete without Instagram? Gaining massive popularity over the past two years, Instagram offers some simple editing options, but is mostly great for sharing an image once you have got it just right. Apps created by the same team such as Boomerang and Hyperlapse make it fun to play around with what’s possible here and link up with other photographers in the same area as you. It’s a great inspiration tool too! While on the surface Darkroom may look like any other editing application, it’s strength lies in its ability to edit curves and tones in a single image. This powerful app will allow for minute changes in hue not readily available in other editing apps. The ability to adjust the tone of individual colours is great when you’re looking to enhance a certain aspect of a picture, for instance, the blue of water or orange of a sunset. Want to create a nifty collage to include more than a single image when you post? Layout from Instagram is a simple collage app, and has a much neater and more sophisticated finish than most collage apps. Layout also allows users to create mirror images and reflections, or utilise the photobooth option to easily create collages within the app. If you’re more comfortable editing on your laptop than on your mobile phone, then Lightroom has the perfect fix for you. Use all the powerful tools within this popular Adobe photo-editing suite and then simply transfer the image to your phone to share it on your social media platforms. By signing into the same cloud account on both your laptop and an your phone, you can easily transfer images through the app. There is a editing capability here too of course. This easy-to-use editing app offers quick, simple editing tools for when you’re in a hurry. It also has a wide range of filters to use, but the textures in Afterlight are what make it fun to play with. The different textures can create a variety of looks on your images for a certain style you might be going for. 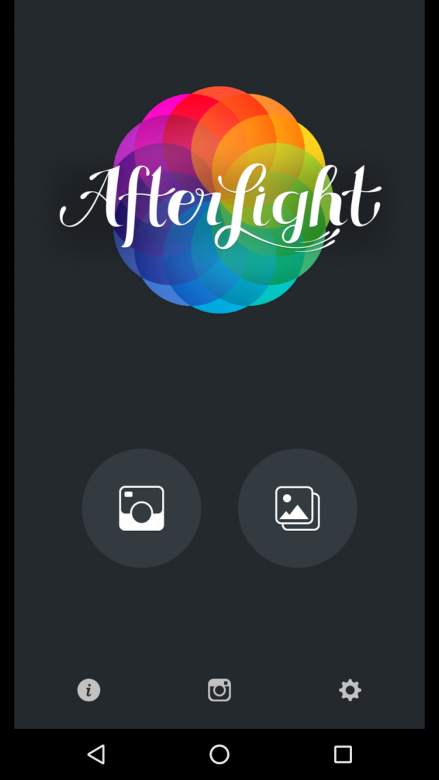 The variety of frames to border your images in Afterlight are also unique to this app, creating a wallpaper effect, or something perfect to share on Instagram. If you’ve captured the perfect shot, but have one annoying object that’s detracting from the entire scene, you can use Touch Retouch to remove it. The app just requires you to use your finger to ‘colour in’ the object that needs to be removed and then you hit ‘go’, and it’s gone. Other than removing pesky wires or misplaced props, you can also use touch retouch to make objects appear like they’re hovering in a scene or remove the supports holding something up for a little fun. If you’re into big, sweeping landscapes and have a lens that opens wide enough to capture almost 180 degrees of panoramic excellence, then you’re likely also used to catching converging lines that make your photo seem like its moving in on itself. Skrwt is a simple app designed to take the photos from phone cameras, DSLRs and even Go-Pros and correct the distortion familiar to a wide angle lens. It’s quick and easy and very useful. Fantastic post about travel photography apps. It’s really so helpful to me. I am waiting for your another great post. I am always following your post. Thanks for the awesome feedback. Really put a smile on our face knowing our followers enjoy the content we put out there. 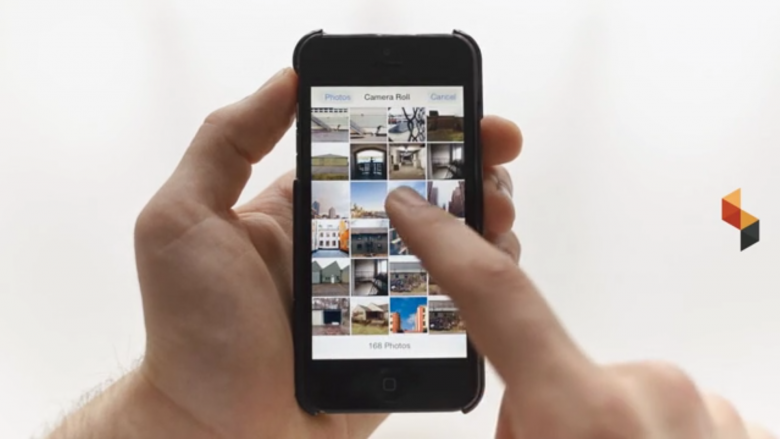 Great post about travel photography apps. You give me the to all travel photographer. Many many thanks for sharing with us. All apps are really awesome . I’m impressed to see your shared . Well-done guy for shared this well blog . Thanks for the great feedback 🙂 Really put a smile on our face. 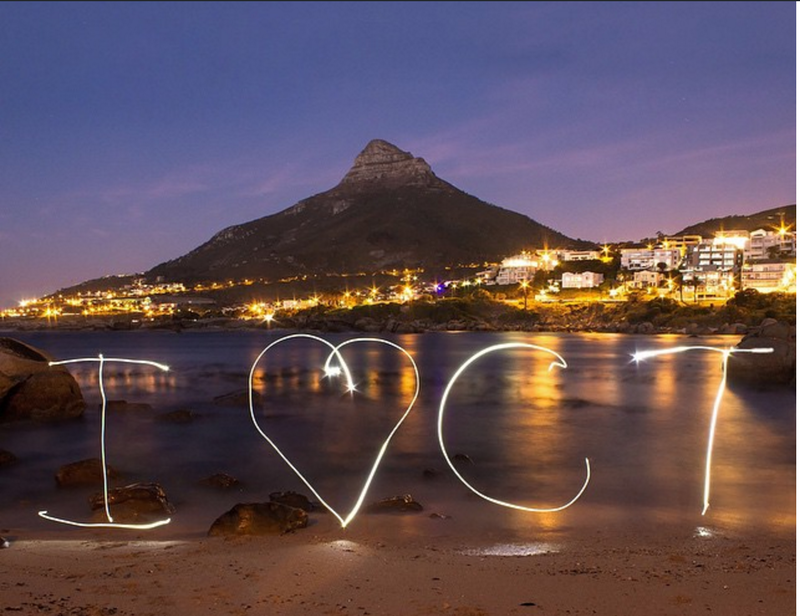 We love informing our readers and giving tips on any travel related topics. All apps are really awesome . I’m impressed to see your shared . Well-done guy for sahred this well blog . What a great post about travel photography. Many many thanks for sharing with us. It’s a great post about travel photography apps. Many many thanks for sharing with us the great article. I found some good information on your blog. Thank you very much. This is very useful post , thanks for sharing this information. Great list of apps, i use 70% of the apps that are listed here and i’m an avid traveller so these apps helps me a lot. Thanks a lot for taking the time to post. I really loved your apps list. Actually, Photography is the most important thing in the case of travel such as it could be made a memorable day in everyone’s life. Although I use Picsart but From this great list, I already have used Instagram, Snap seed, and touch retouch. it was so nice. This is amazing. These are very important editing apps. Most photo editing software Adobe Photoshop. I like it Adobe Photoshop Lightroom. Thanks for sharing your post. Thanks for the post… Lots of mobile apps gather here in a single post. Hi, kate. Normally, I use Instagram apps for photography. But your suggested apps are really wonderful and easy to use. The features of these apps are great and comfortable to edit for the users. Thank you for sharing with us such a great article. apps are really helpful ! !